Laser light or red-light therapy is a drug-free treatment for addressing numerous conditions like hair loss. The red laser light helps in activating the natural defense mechanism of the body’s nutrient systems which initiates a rejuvenating, healing process. This initiates a rejuvenating or healing process. Some people may feel uncertain about the idea of using a red laser light for stimulating hair growth on the scalp. But, the treatment has been refined and well-researched for over forty years now. Patients seeking Washington hair loss treatment may get in touch with Dr. Cheryl Burgess (Center for Dermatology and Dermatologic Surgery) in Washington, DC for the best solutions. 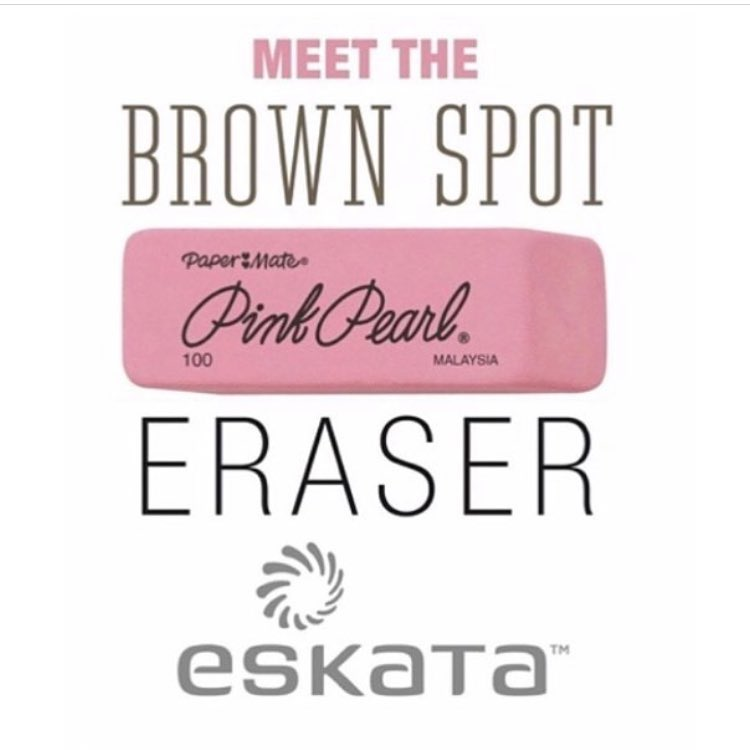 Ask us about the one of the latest technologies in skin care that is erasing brown spots and seborrheic keratosis. 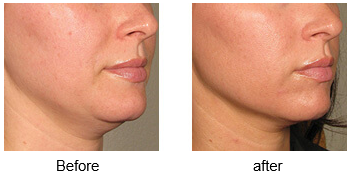 Eliminating stretch marks is possible. 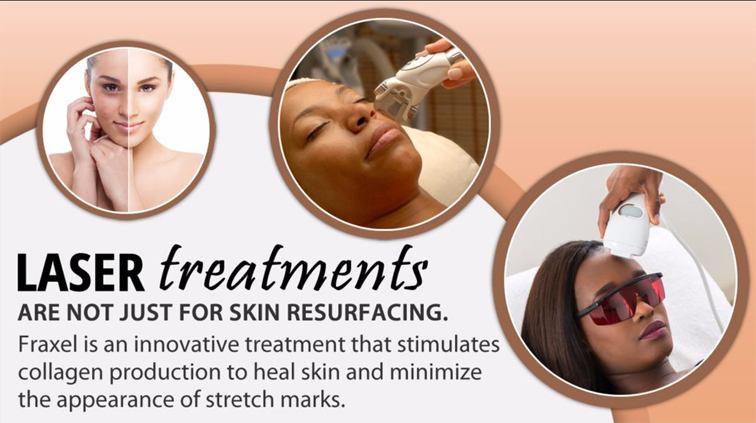 Call today to schedule a consultation for Fraxel. Dr. Burgess is giving this lovely male client some anti aging treatment by filling fine lines and deeper wrinkles to achieve a more rested and youthful appearance.